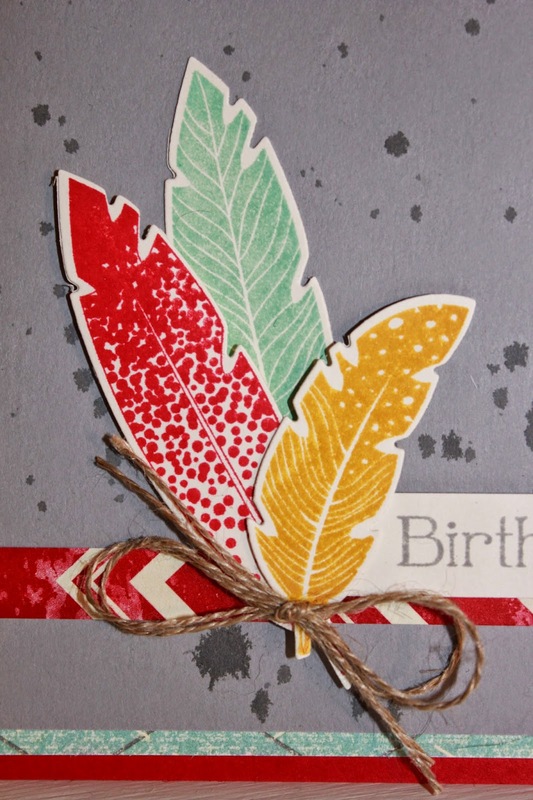 Little Bay Stampin': CCC#050: November 2014 Cards Challenge - Delighted with DSP! 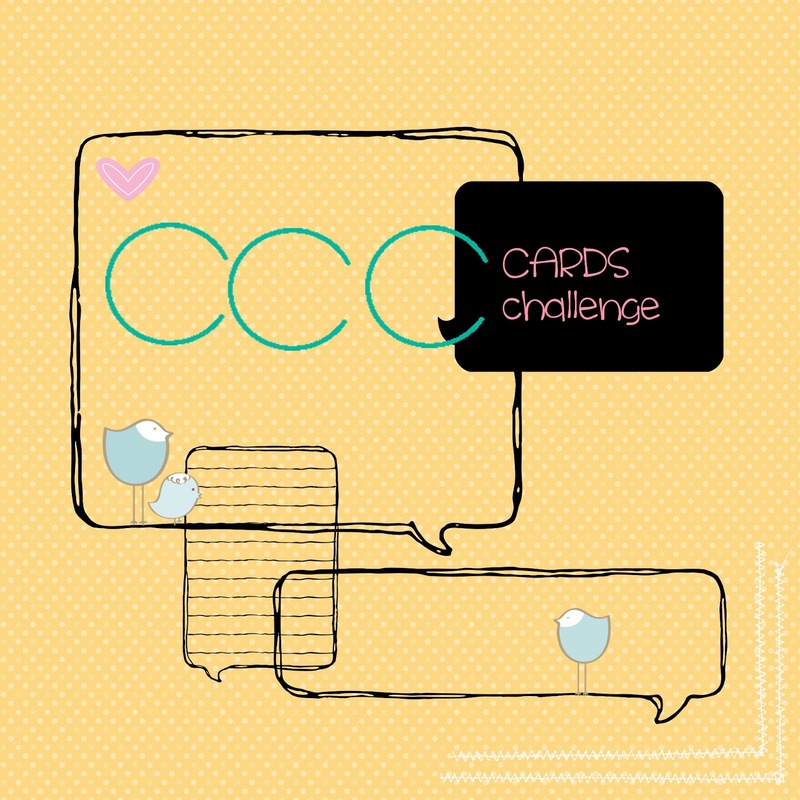 CCC#050: November 2014 Cards Challenge - Delighted with DSP! The Cards Challenge for this month is a fun one: Use your favorite DSP! :) But before I share my card, I have a confession. I am a DSP hoarder! I can't resist buying it, I love flipping through the packages, I love being inspired by its color combinations... but I so rarely use it! ;) So I decided share a simple card to show that, when it comes to DSP, a little bit can go a long way and you can use it very effectively as small accents. Make sure you head on over to Catherine & Cathy Create to check out the other DSP challenge cards. 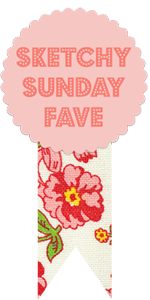 If you feel inspired to make your own, make sure you link it up, because you could win a prize!